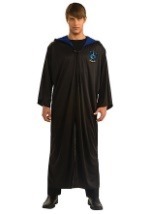 This Ravenclaw robe is an essential addition for your Luna Lovegood costume this Halloween! 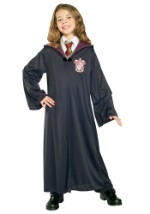 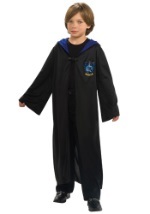 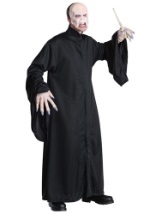 This kids Ravenclaw robe is full length and is made of 100% polyester. 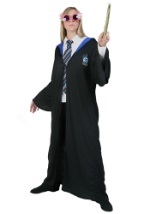 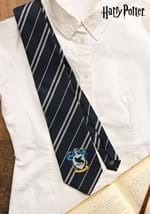 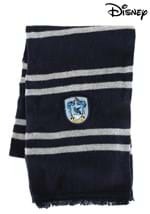 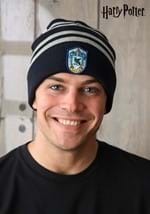 It has a long, pointed hood and is trimmed in Ravenclaw blue with a Ravenclaw crest screenprinted on the chest. 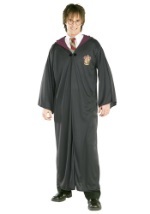 The robe is closed with a black clasp. 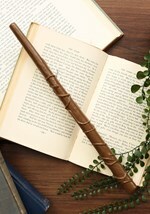 No proper wizard should be without their wand! 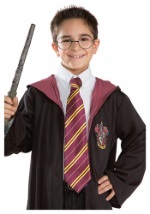 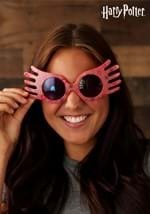 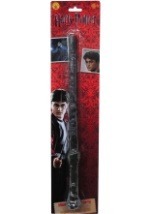 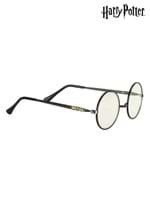 Check out all our Harry Potter accessories to complete the Hogwarts student look this season.